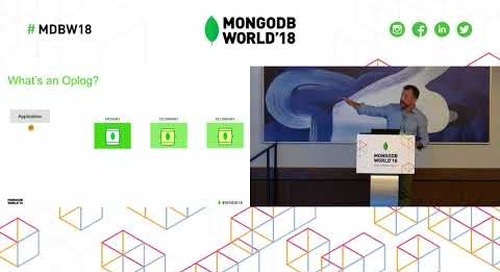 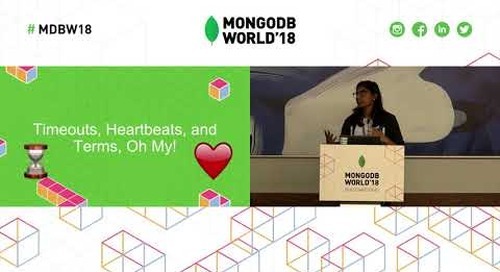 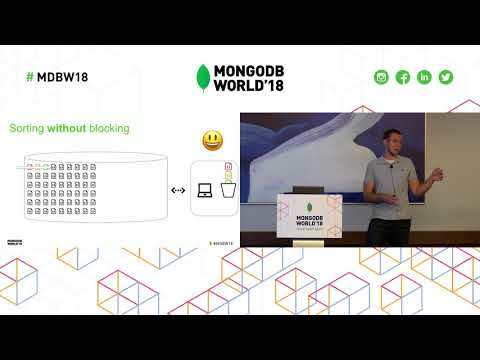 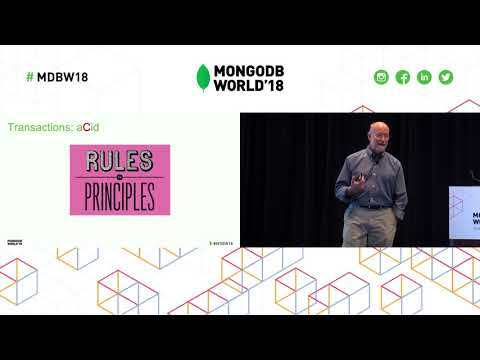 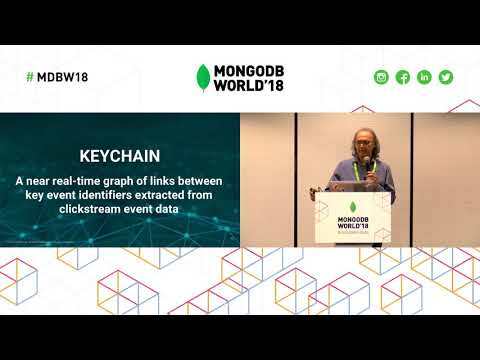 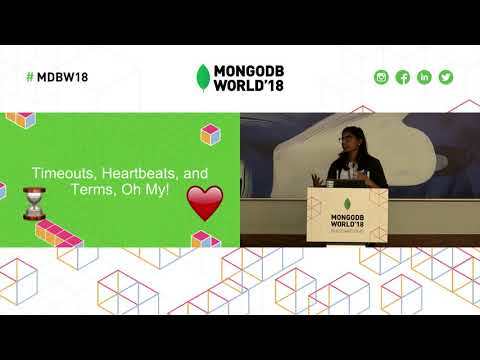 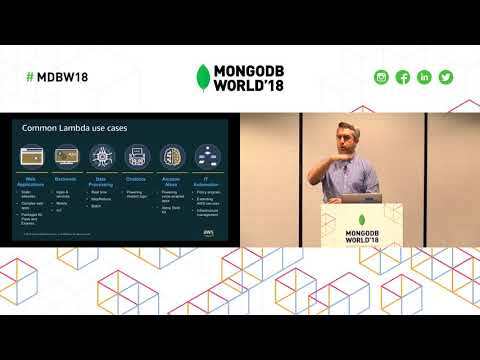 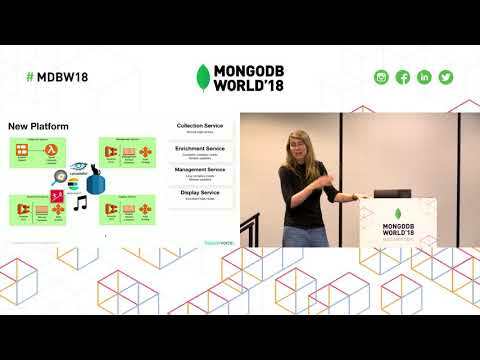 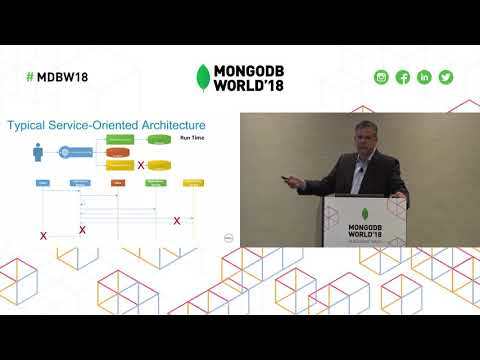 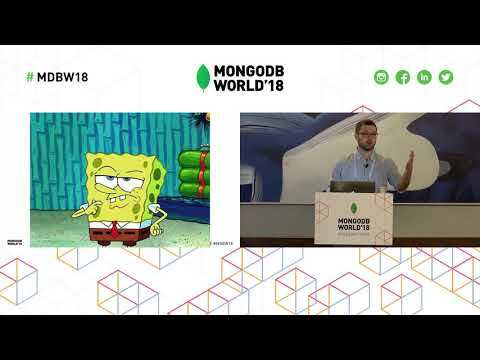 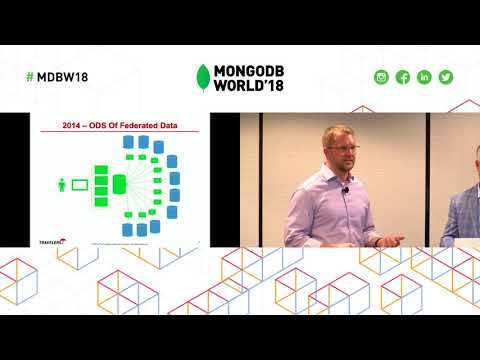 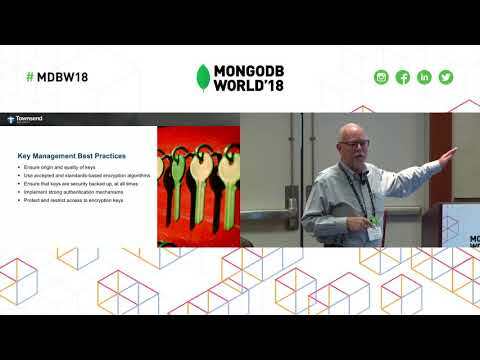 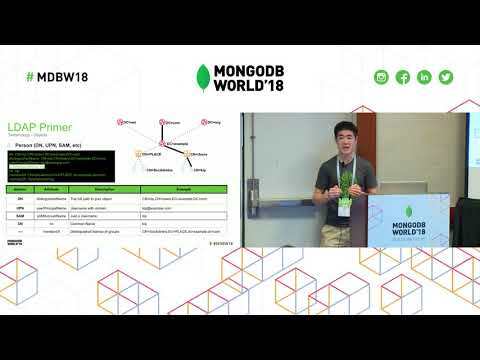 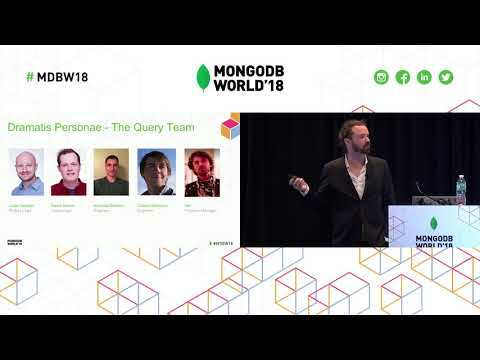 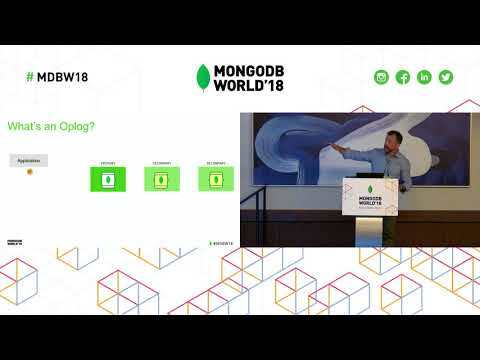 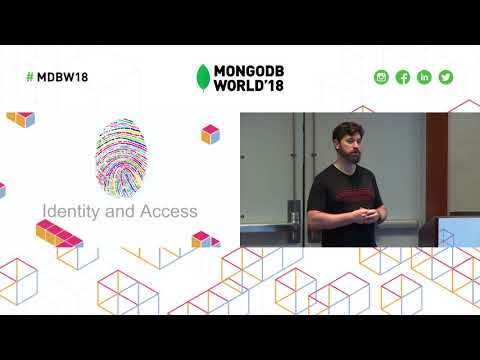 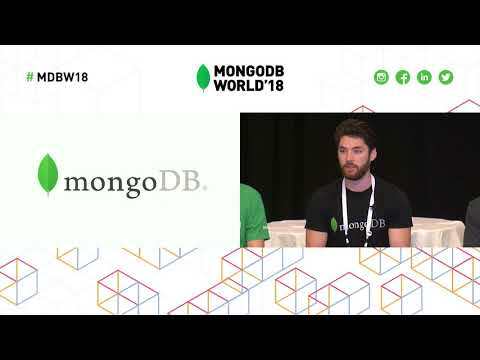 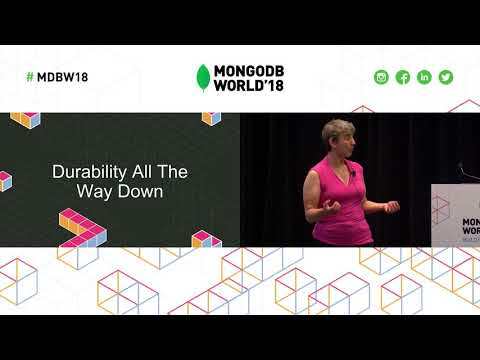 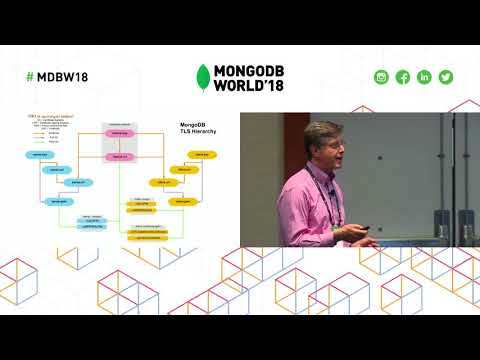 Presented by Braze's Jon Hyman at MongoDB World 2018. 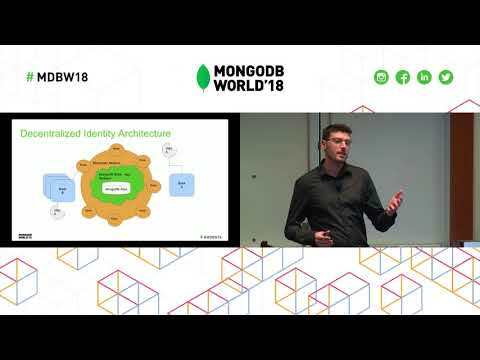 Braze is a lifecycle engagement platform used by brands such as Lyft to deliver customer experiences to over a billion monthly active users. 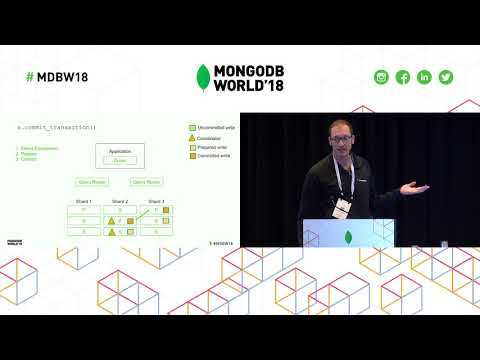 Braze stores these multivariate cross-channel user journeys and more in MongoDB. 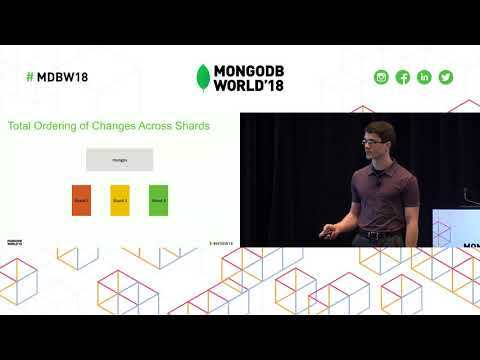 Co-Founder & CTO Jon Hyman will walk through a sampling of these schemas.